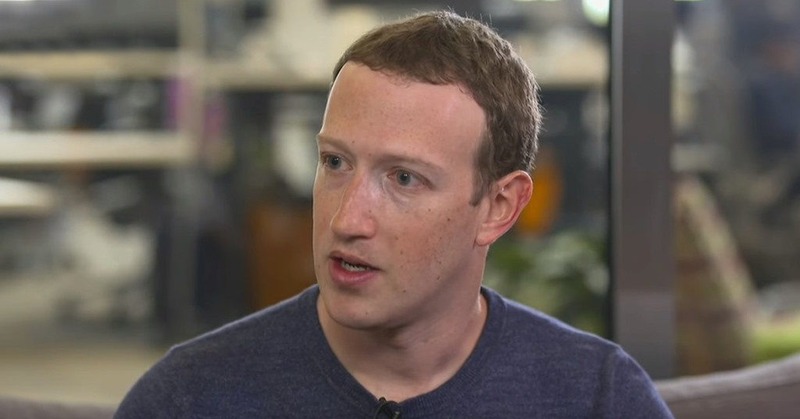 It is definitely hard to find somebody who hasn’t heard about Facebook and its creator – Mark Zuckerberg. According to Forbes, his net worth is $53,8B while Facebook has 2.27B monthly active users. What is the secret of his success? Some people say it is all about talent, while others say it is a combination of luck and hard work. The American technology entrepreneur became a billionaire by the age of thirty. However, he didn’t get a swollen head. He is still one of the most modest billionaires in the whole world. He can walk down the street in a cheap shirt and slippers, and prefers to use a bicycle or an economy car to get to work. In numerous interviews, Mark willingly shares his success secrets, and we have listed the most prominent of them. And Mark did. He dabbled in programming since he was in school. The version of the “Risk” game was his first creation. Mark didn’t sell it and just presented it to his friends. His next program was some kind of “smart” media player called Synapse, which was able to analyze the tracks a user listened to, match them with the time of the day, and then anticipated which song a user would like to listen at that moment. Microsoft was ready to pay him a lot for that program. They also offered him a job. However, Mark took risks and declined the offer. He already had plans of his own. Mark used to say that if one had some brains, there was no reason to work for somebody else. This man certainly has a bright mind, and he knows how to use his brain. He began classes at Harvard, which is quite a prestigious educational institution. Nevertheless, Mark was not a very good student, since he spent all his time on programming. Moreover, Zuckerberg had chosen Harvard for a good reason. Most of the graduates are the soon-to-be business elite, and, apparently, rather solvent customers. This is where Mark started to test his “joining students in one social network” idea. Mark says that “waiting for the right moment” is usually a waste of time. Silicon Valley companies, for example, can be opened on a whim, even if founders are still not sure what exactly they want to create. Then you have to listen to your hunch. Thus, you will feel something if the new thing would appear to be a worthwhile one. Mark managed to find the internal Harvard students photo gallery, and offered students to choose the “coolest” shots. The first day of this contest was a real challenge for Harvard’s powerful server. Too many students used it simultaneously, so the server crashed. Mark was punished for this stunt, but he didn’t regret it, because an administrative penalty was nothing compared to invaluable experience. Therefore, Zuckerberg realized that people love to “like” the photos of others. Mark says that it’s extremely hard to succeed without trying hard. Once Zuckerberg visualized the idea with “likes”, he enlisted the support of his Harvard mates and began to develop the concept of social media (which was named Facebook). He literally lived beside his computer. Evidently, he had no time for classes, so he was expelled very soon. Mark says that if you develop/create something, then it is better to do it as if you plan to use it yourself. Zuckerberg is an active user of his social network. He visits it every day, and constantly adds new features, which he would like to use. When somebody says that they have neither the ability nor the will to move away from a monitor, Mark feels like he has done his job well. Despite his passion for programming, the Facebook founder never limited himself to one single sphere of knowledge. He was good in maths and natural science. Moreover, he studied ancient languages, Classics, and fencing. Even in Harvard Mark wanted to broaden his mind, so he chose not only computer science (apparently) but also psychology. It is hard to say now whether it helped him to succeed with Facebook, but there is one thing we can say for sure: becoming a domain expert is important, but it is equally important not to lose sight of the fact that human life is meaningful, rich, beautiful, and multidimensional. Move forward, love what you do, do what you love, and do not limit yourself by any means!